Antioch, IL - November 25, 2016 – Riders got right down to work and right back to basics on day one at the George H. Morris clinic held at Rush and Caroline Weeden’s Annali-Brookwood Farm. Organized by Diane Carney/Telluride, the clinic runs through Sunday, November 27th with a book signing for Morris’ new book, UNRELENTING, on Saturday at 5:30pm. Morris reviewed proper flat work and emphasized diagonal aids with the three groups of riders who were eager to learn from the legendary coach. The 10’ water was part of the skill test on the opening day along with a serpentine over jumps, a six-stride line with a triple bar and a triple combination with a solid wall. Auditors share in Morris' lessons. Photo Chicago Equestrian. A packed auditor gallery attentively watched Morris demonstrate leg to hand aids, then asking riders to do the same. 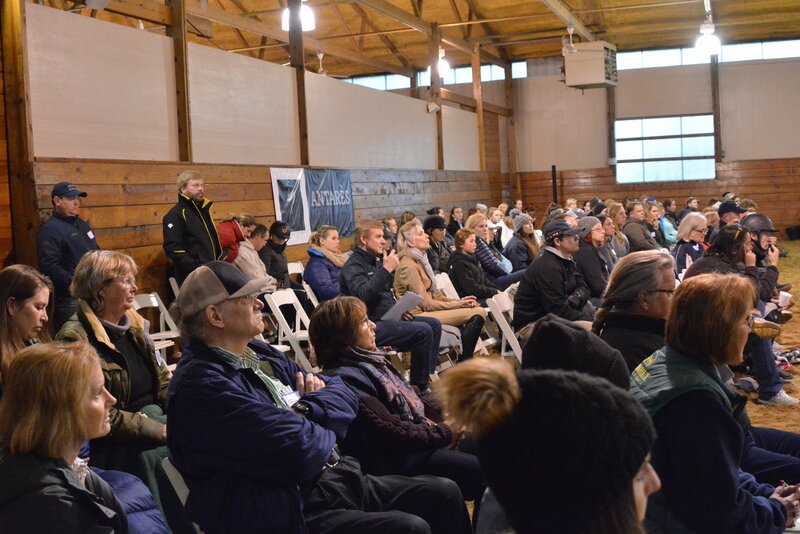 The riders all had one goal in common, which was to learn more from the master and continue to improve their horse IQ. 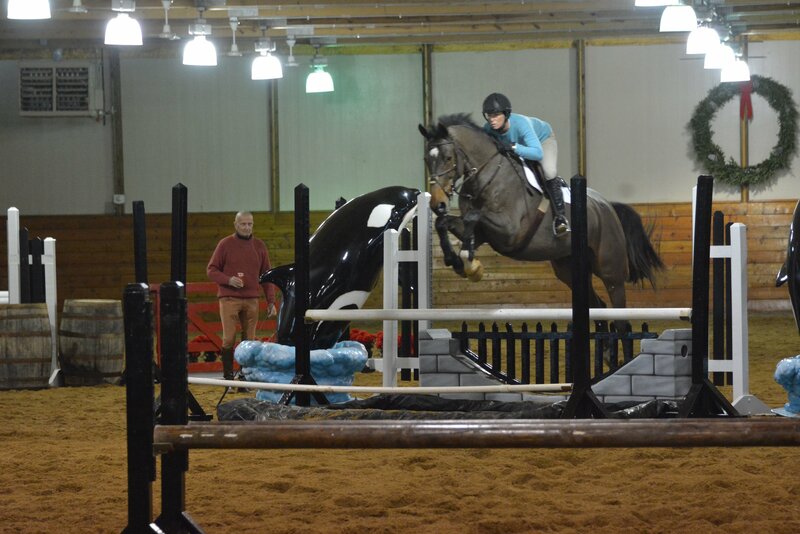 Caroline Weeden jumps the 10' water during the clinic with George Morris. Photo Chicago Equestrian. Morris shares his talent with riders this weekend who range from excellent professionals and grand prix riders to junior equitation champions, junior jumper riders and amateur jumper riders. 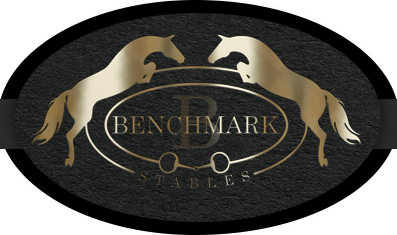 Their mounts include young grand prix prospects along with several more seasoned jumpers. His knowledge and experience is a privilege to riders that get the chance to participate as well as to auditors who share in the lesson. 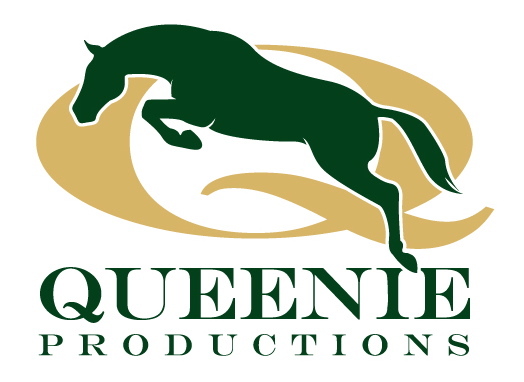 Auditors receive breakfast and snacks courtesy of EQUO and Queenie Productions. 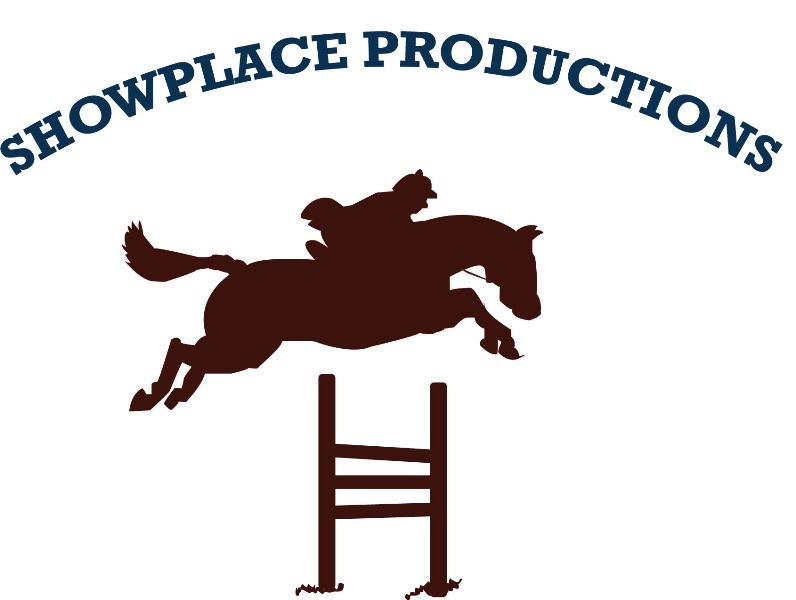 Lunch each day, is graciously sponsored by Antares, with the book signing sponsored by Showplace Productions, HITS Balmoral Park, Benchmark Stables and Sapphire Riding Academy. 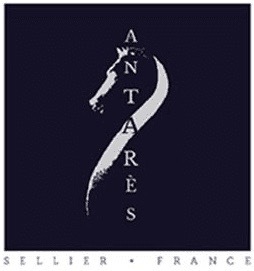 Auditors can purchase Morris’ books, Unrelenting and Hunter Seat Equitation at the clinic while supplies last. Groups begin at 9:00 am with 1.15m, 11:00 am with 1.30m and the Grand Prix group at 2:30 pm. Top riders from around the country will participate in the riding sessions with Morris. 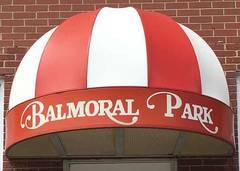 Auditors are welcome for $75 per day, no reservation is needed. Contact Diane Carney for group rates. 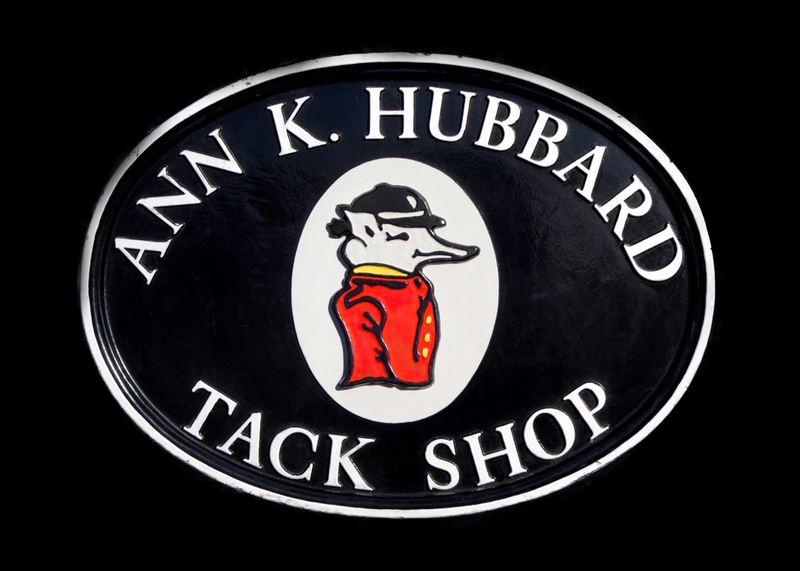 Annali-Brookwood Farm will also be hosting a silent auction to benefit Horsefeathers Therapeutic Riding with great items to bid on. For more information contact Diane Carney at 847-922-6167 or dtelluride@aol.com.